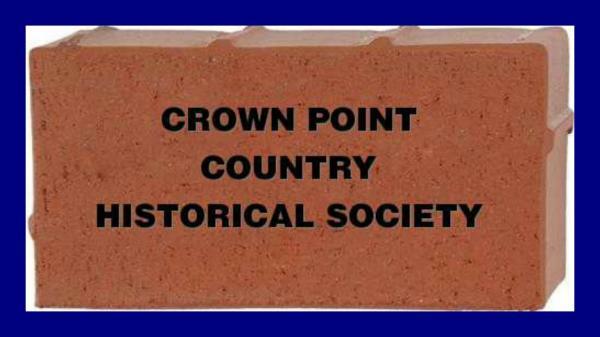 The Crown Point Country Historic Society was established in 1974 and is a 501c3. 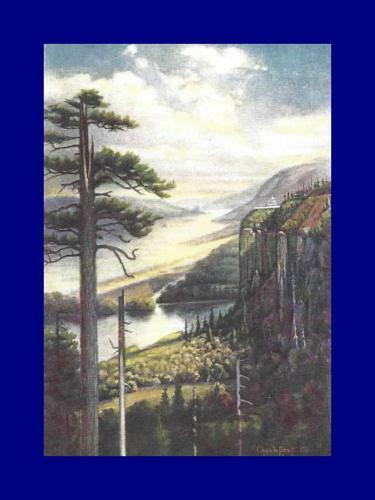 It represents Corbett, Springdale, Bridal Veil, Larch Mountain, Latourell, Aims and other east Multnomah County communities in the Gorge, past & present. 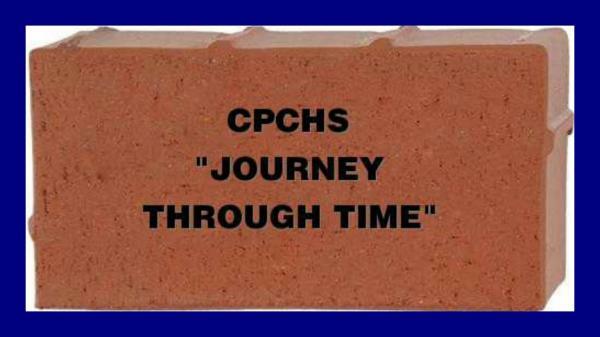 We are selling memorial bricks which can be installed on the Pioneer Trail or one of eight Pathways. The Pioneer Trail is a walking trail, which will surround the Museum. Along the trail will be several divergent "pathways" featuring permanent and changing displays. The Pioneer Trail will honor all of the community, past and present. It will also recognize all earlier inhabitants of our area, with their cultures and industries. Indigenous People's Pathway recognizes our area's original inhabitants and their contributions to the area. The Veterans Memorial Pathway honors the fallen heroes of our military and their public service as well as their families. The Rock Memorial Pathway celebrates our state's geological history and solutes The Rock Hounds of Oregon. Fishing/Processing Pathway notes the impact of those industries on our region. The Farming/Dairying Pathway recognizes those occupations. Logging/Lumbering Pathway acknowledges the influence of those industries on our region. Nursery/Gardening Pathway recalls plant cultivation that the area became well know for. If you have any questions, please contact Sandy Cartisser 503-695-5153.